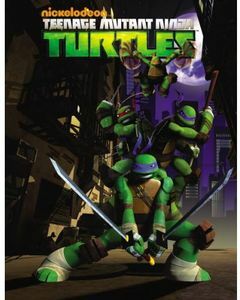 The first six episodes of season one--the two-part opener Rise of the Turtles, Turtle Temper, New Friend, Old Enemy, I Think His Name Is Baxter Stockman, and Metalhead--are featured. 145 min. total.